fantasi serigala. These are fantasi serigala. 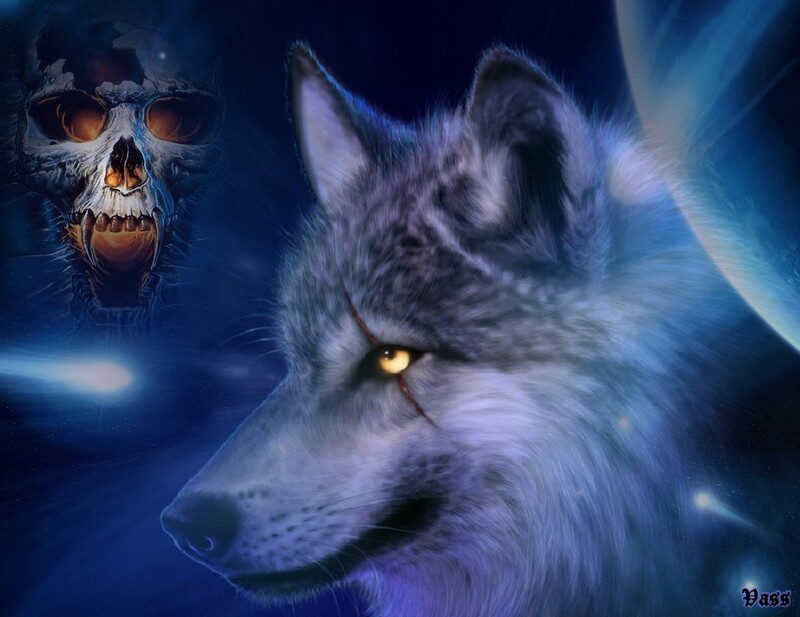 HD Wallpaper and background images in the serigala club tagged: fantasy wolves.